LASALLE COUNTY, Illinois – The Illinois Department of Public Health reports on the country's first West Nile virus death by 2018. Officials said that a 65-year-old resident of LaSalle, who tested positive for the virus, died. The person became ill at the beginning of August. West Nile virus is transmitted through the bite of a mosquito. Common symptoms include fever, nausea, headache and muscle aches. A Chicago woman in her 60s was the first person to become infected with WNV in Illinois this year. The woman fell ill in mid-May, health officials said. West Nile virus positive results in humans, birds, mosquitoes, and / or horses were reported in 58 counties this year, IDPH said. 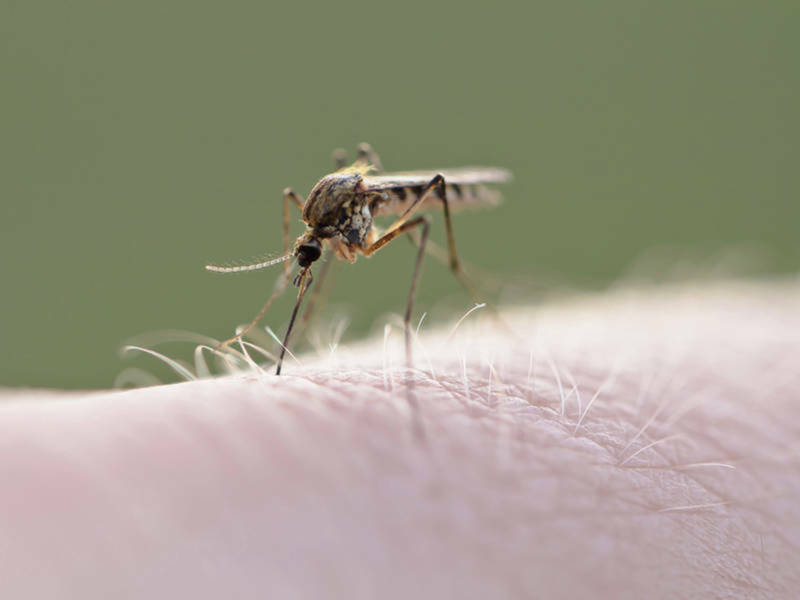 West Nile symptoms can last from a few days to a few weeks, but most people – four out of five, according to IDPH – infected with West Nile virus show no symptoms. Avoid being outside when mosquitoes that transmit the West Nile virus are most active, especially between dawn and dawn. Wear shoes and socks, long pants and a long-sleeved shirt outdoors and apply insect repellent containing DEET, Picaridin, Lemongrass Eucalyptus or IR 3535 according to the instructions on the label. Consult a physician before using repellents in infants.